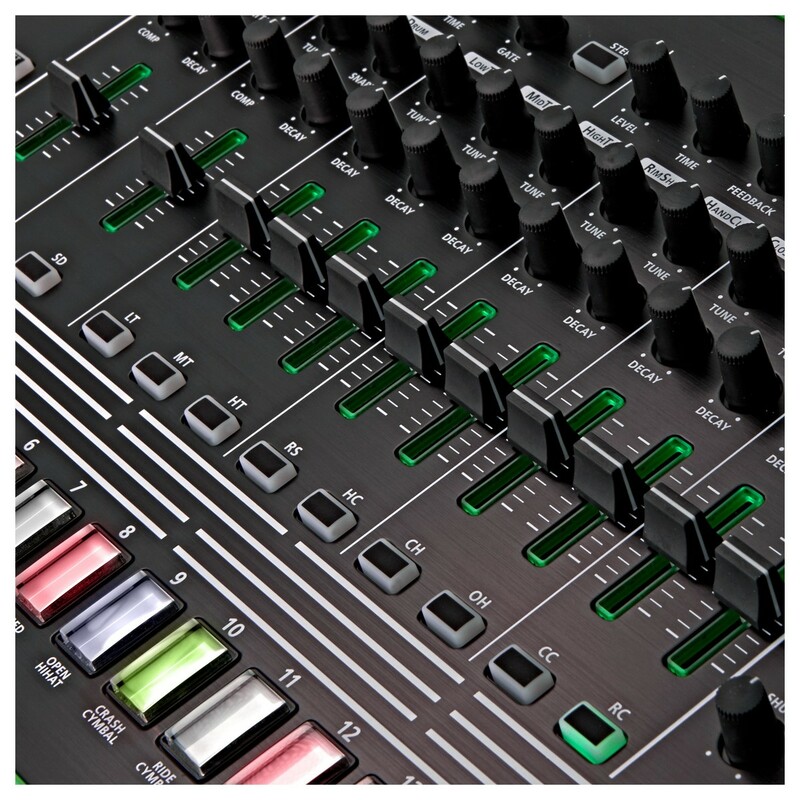 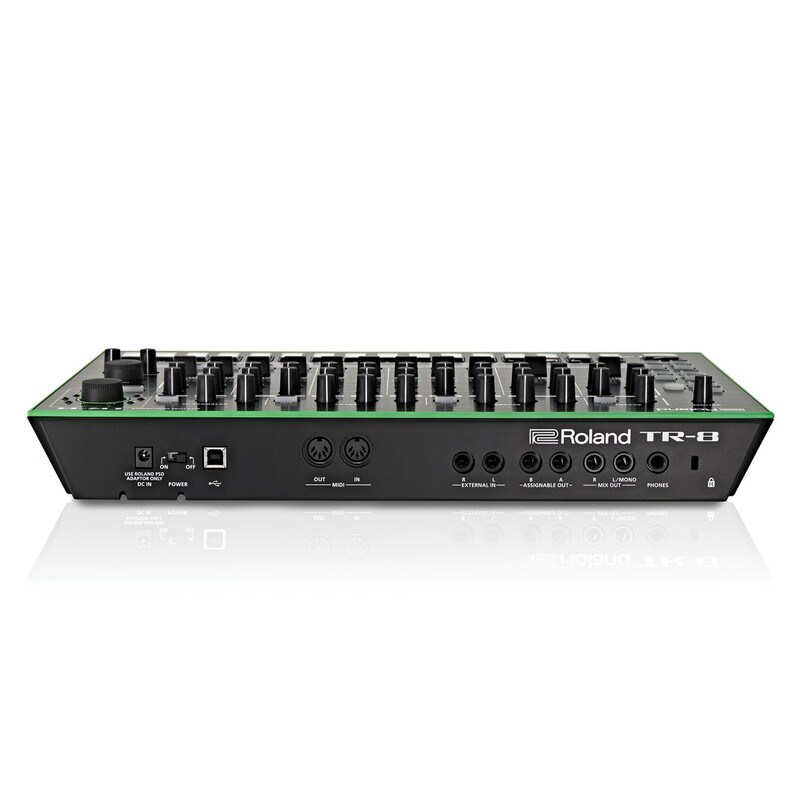 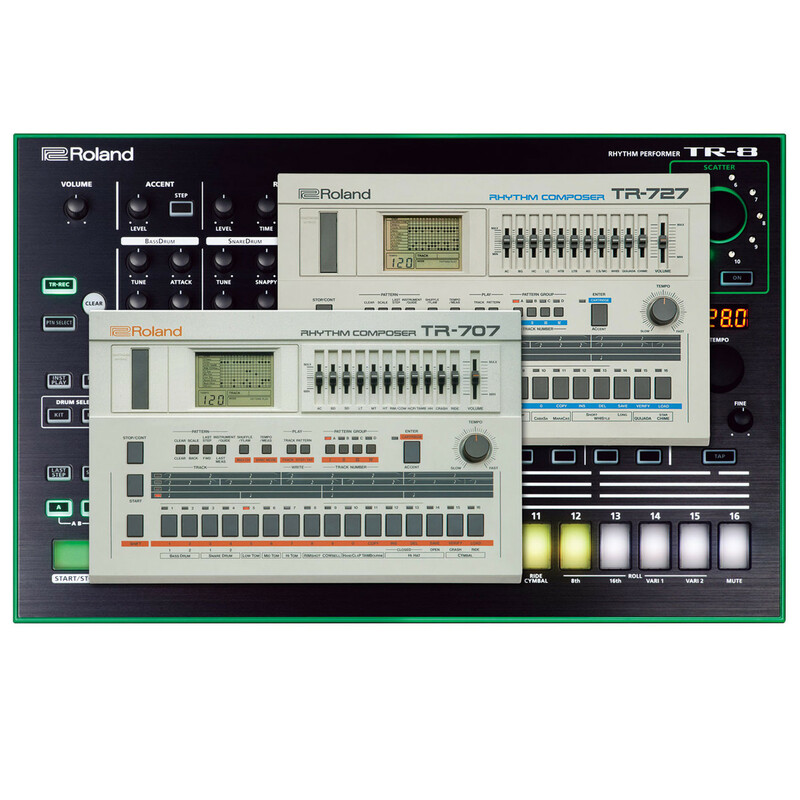 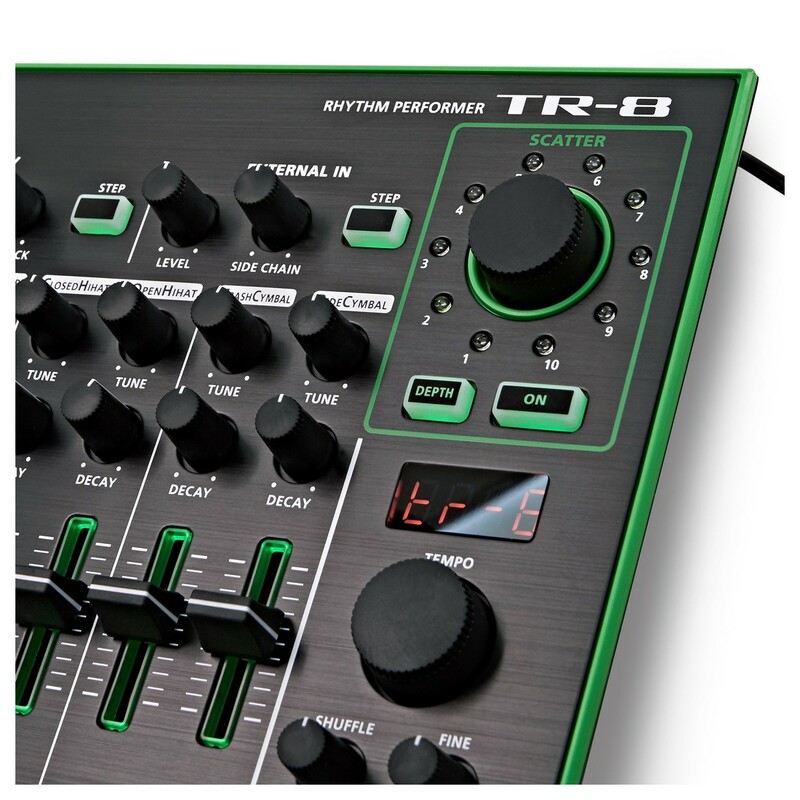 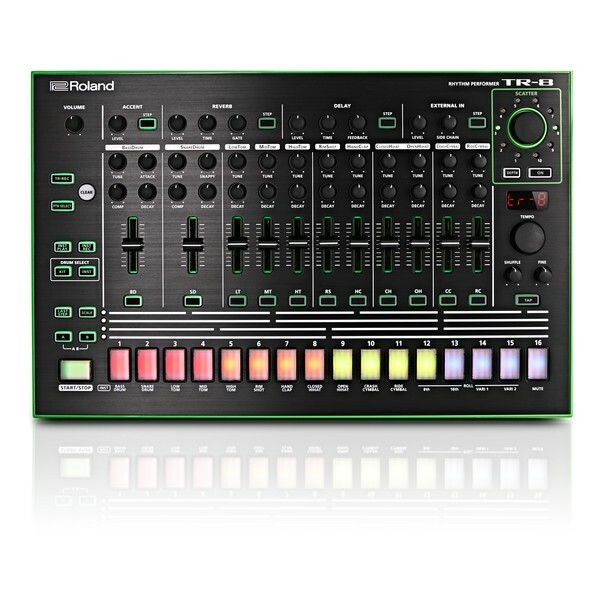 The Roland AIRA TR-8 Rhythm Performer delivers genre-defining sounds, classic effects, unprecedented live pattern manipulation, and solid, intuitive performance controls. 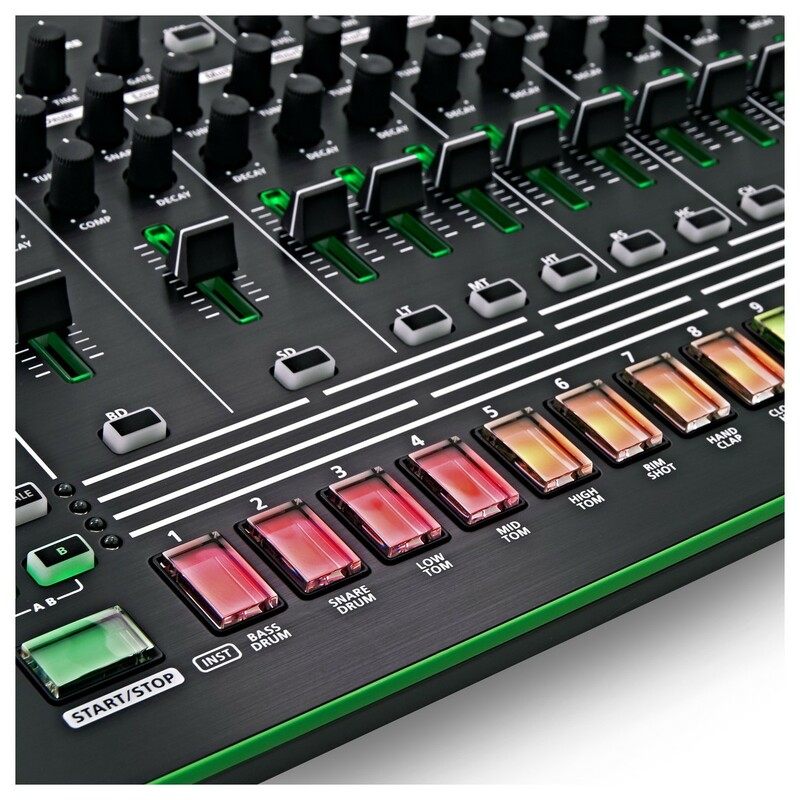 It blends the best of the legendary TR-808 and TR-909 with new features and performance functionality. 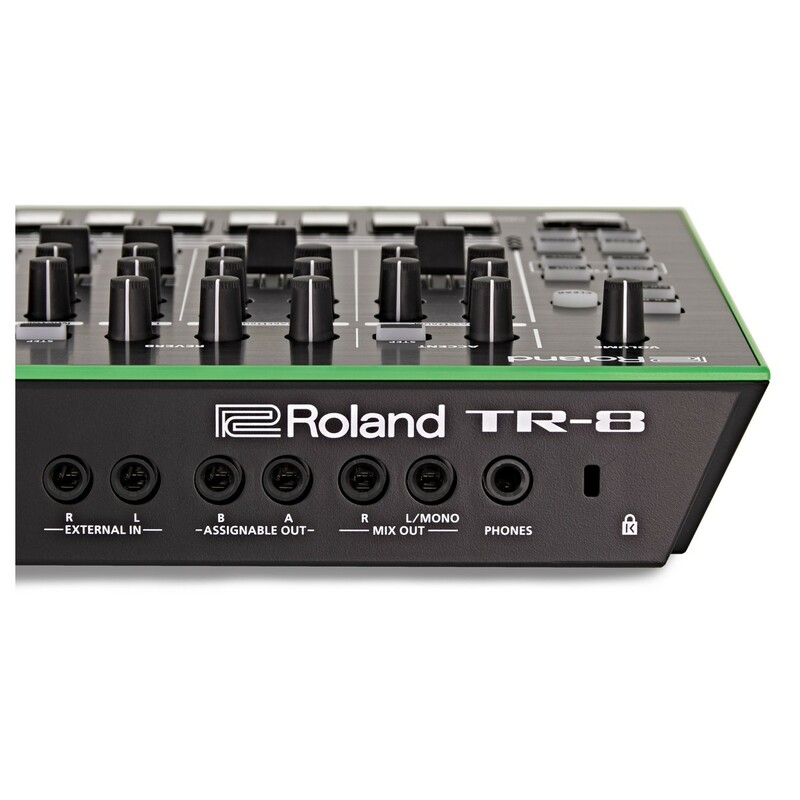 Carefully designed from the ground up, the TR-8 is an instrument to be played. 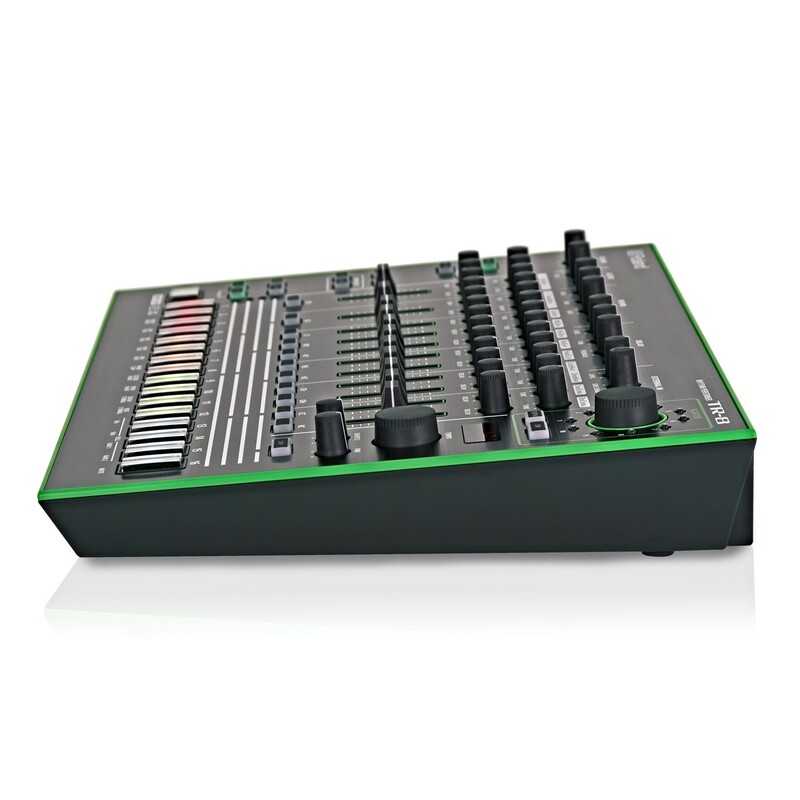 Every control has a solid, predictable feel, with each drum instrument having robust and, most importantly, playable faders. 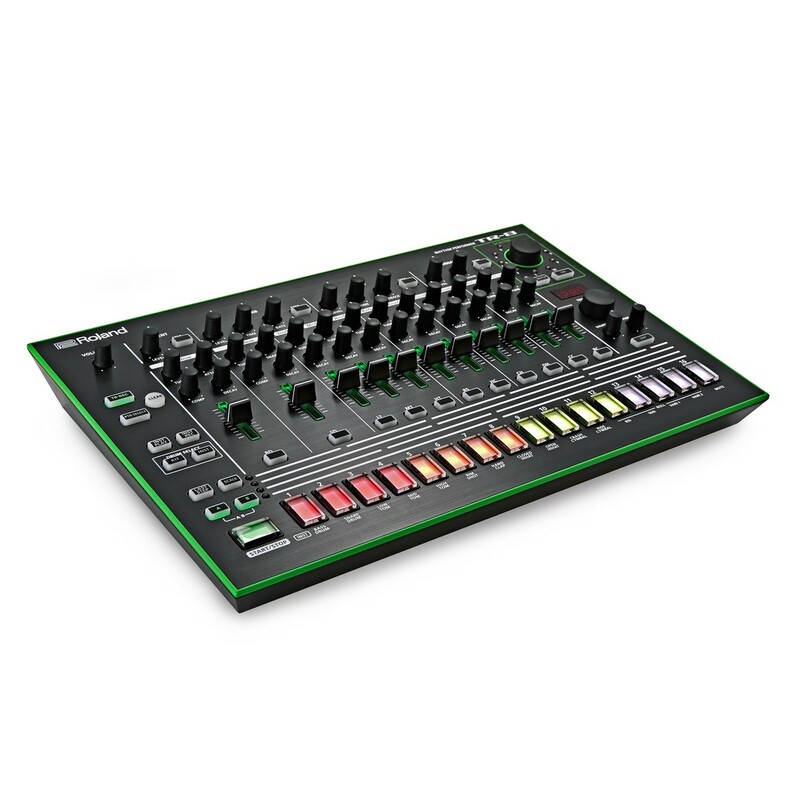 When performing, lit knobs and RGB-lit buttons give real-time performance feedback and a striking on-stage presence.